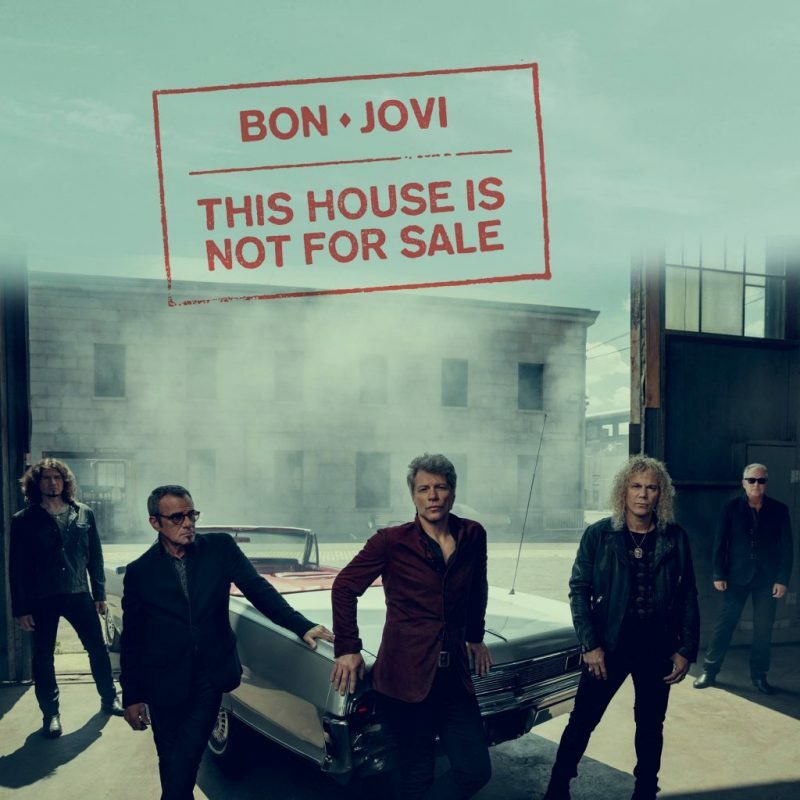 Bon Jovi have premiered the video for their brand new single “This house is not for sale”. The track is the first taste taken from the band’s forthcoming 14th studio album. It marks the first-ever Bon Jovi CD without any creative input from guitarist Richie Sambora who left the band in 2013. 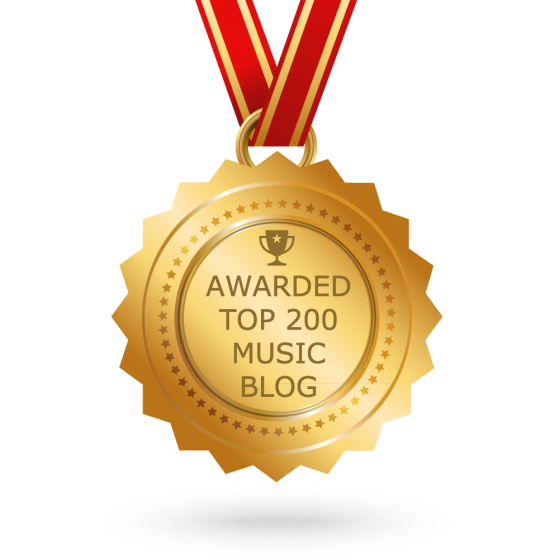 The video for “This house is not for sale” is directed by Indrani. It shows the lead singer cruises around a suburban town in an old-school car, revisiting presumably nostalgic sites like an on-the-market house and an overgrown cemetery. He eventually meets up with the band for a quick jam session.